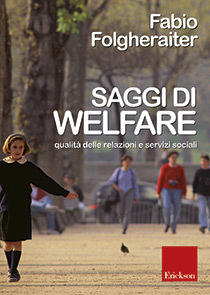 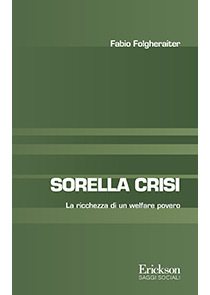 Professor of Social Work Methodology at the Catholic University of Milan, where he coordinates the bachelor’s degree course in Social Services and the Master’s degree course in Social Policies and Services for Families, Minors and the Community. 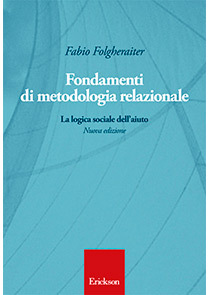 He is co-founder of Centro Studi Erickson, where he is editor of the scientific journal Social Work. 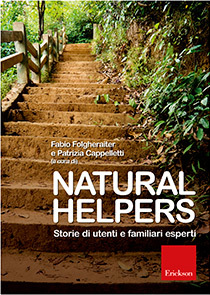 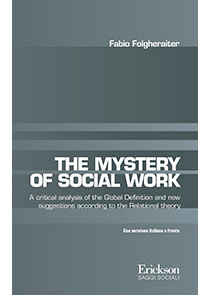 He is the author of a number of studies on Social Work. 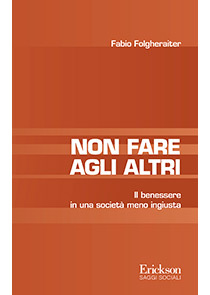 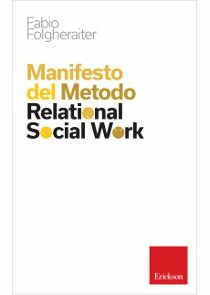 Amongst his publications, as well as the classic Theory and methodology of social services (FrancoAngeli, 1998), of note with Erickson are Community Care (con P. Donati, 1991), Social workers and networking (1991), Networking and community (1994), The user who isn’t (2000), The liberalisation of social services (2003), Thoughtful drug addicts (2004), Postmodern social services (2004), Taking care of networks (2006), Essays on welfare (2009), Natural Helpers (2011), The grammar of welfare (2011), Foundations of relational methodology: The social logic of help ( 2011), The Mystery of Social Work (2012) and Sister crisis (2012).